Q. If a math journal is cancelled, can I still get articles from it? It depends. If the Mathematics Library received the journal in print format, then all issues published prior to the subscription cancellation date will be available in the Mathematics Library book stacks. Issues published after that date must be obtained from other schools, either through I-Share or Interlibrary Loan. If, however, the journal was part of an electronic subscription received as part of the Online Research Resources through the Main Library, it is quite possible that vendor will not allow further access to any of the journal issues, even those for which the library paid.  If you find that the University no longer has access to an issue or article that you need, you may be able to order photocopies of the article through Interlibrary Loan. If you have any questions or need assistance, contact us or stop by the library.